Are you looking for a fresh new bathroom design from a specialist bathroom installer in Kent? Transform your bathroom with a stunning design and save yourself the stress and hassle of looking up how to fit your bathroom and speak to the bathroom experts. Instead, give All Division Building a call and talk to our professional bathroom design and fitting specialists. If you are not entirely sure of what bathroom design ideas you are after, we can help. We do everything from the design, planning, supply and installation of your brand new bathroom. As a leading Kent bathroom designer, we’ll be able to help you from planning to implementation. 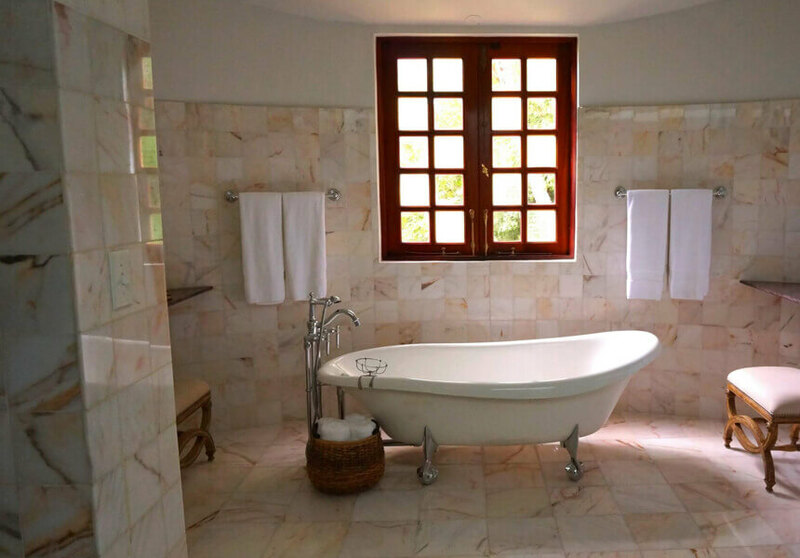 We want your bathroom design ideas and remodelling dream to come to life. We will go through design options and offer advice and recommendations. We offer everything from bathroom suites fitted and supplied to baths, showers and toilets. We can give you a full installation quote for new bathroom design ideas or wet room design to work within your budget. 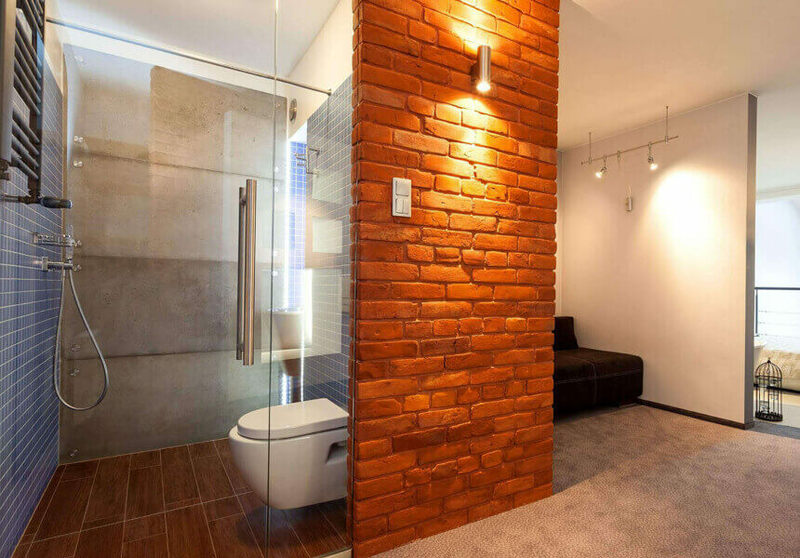 We’ll give you alternative bathroom designs and bathroom ideas to work within your price range. Call us now to to get a free quote, we will visit you, measure and plan the bathroom for FREE, offering recomendations and styles. Your bathroom is one of the most visited rooms in the home, so it should be designed beautifully and built to a high standard. 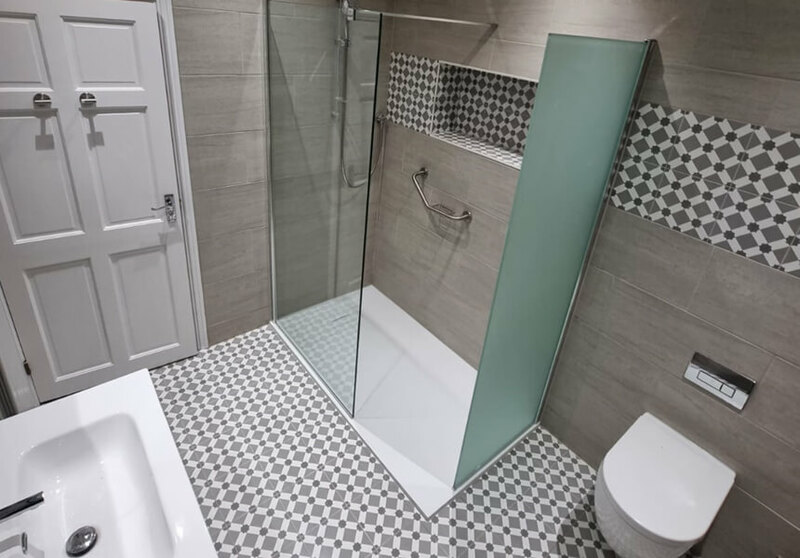 We also know that starting a new bathroom installation can be a daunting experience, but with our expertise, guidance and industry know-how, we can help you maximise your space and ensure you get the bathroom of your dreams. We cover all the surrounding areas in Kent including: Welling, Bexley, Bexleyheath, Ashford, Canterbury, Maidstone, Rochester, Tunbridge Wells, Sevenoaks, Dartford, Gravesham, Tonbridge, Medway, Swale, Canterbury, Shepway & Dover. 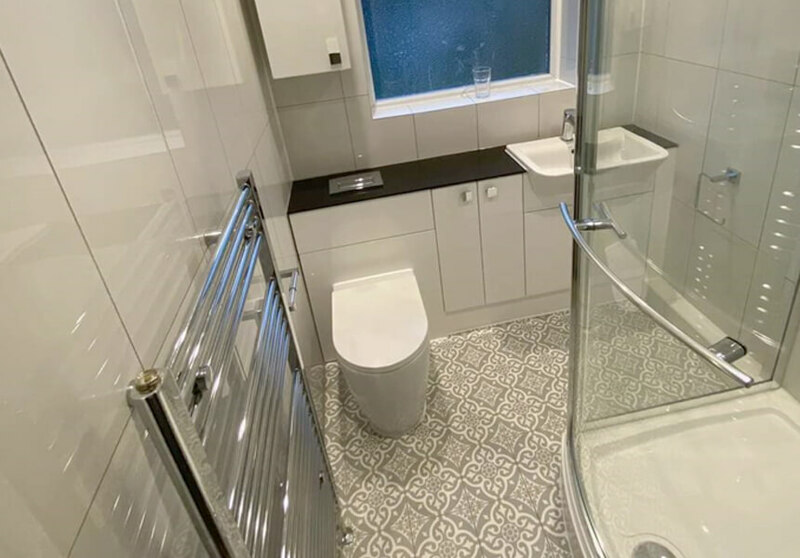 If you’re searching for the perfect new bathroom design ideas, then All Division Building’s bathroom fitters can give you a hand. From crafting the perfect bathroom ideas to finding you new bathroom designs. We make bathroom fittings easy and affordable so enquire today for more information.